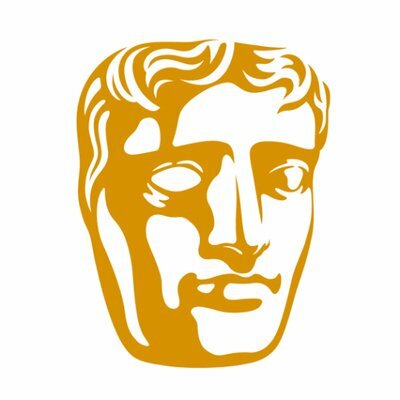 The British Academy of Film and Television Arts (BAFTA) is bringing its flagship BAFTA Kids Roadshow to the Isle of Arran, Scotland this month. BBC Children’s TV presenters, Lindsey Russell (Blue Peter) and Ben Shires (Official Amazing) will host a day of special events and masterclasses for children from all seven local primary schools. The BAFTA Kids visit to the island is part of a programme of events and initiatives for families across the UK run by BAFTA, offering insight into creative excellence within film, games and television. During the Roadshow Lindsey Russell and Ben Shires will run a TV presenting masterclass with students from Brodick, Corrie, Kilmory, Lamlash, Pirnmill, Shiskine and Whiting Bay primary schools on Tuesday 18 September 2018 at Arran High School. S1 students from the High School will also be joining the activities. There will also be a workshop with Joshua Davidson, Founder and Managing Director of Night Zookeeper, a BAFTA-nominated digital learning platform which promotes children’s writing. Joshua will be talking about the importance of storytelling, and will work with children to come up with their own imaginary creatures. Other activities include guessing the name of the BAFTA mask, animation skills, doing voice overs, and the importance of mental wellbeing and being themselves. The finale will announce winners of a competition in which children have been asked to draw their favourite film, TV show or video game and write about why they like it.